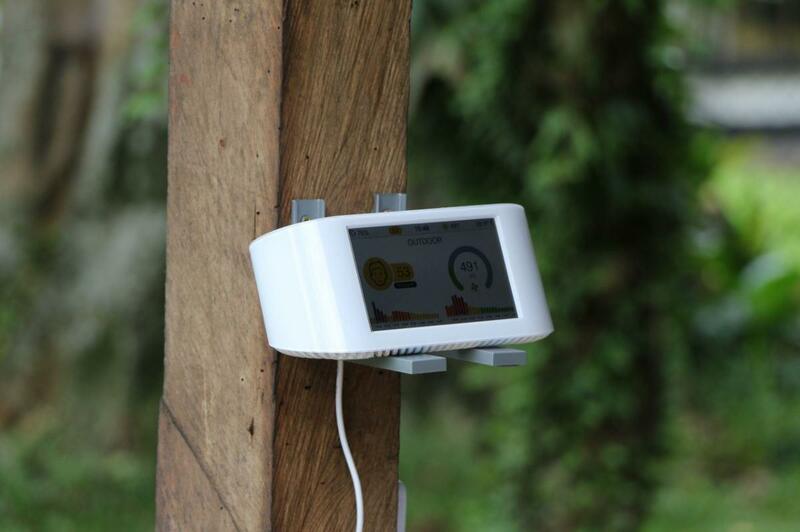 In less than a year, the AirVisual Node has been deployed as an outdoor air monitoring station in more than 20 countries, for some of which Nodes are the only data source. Citizens have chosen to take their local air quality into their own hands around the globe - discover where and why! 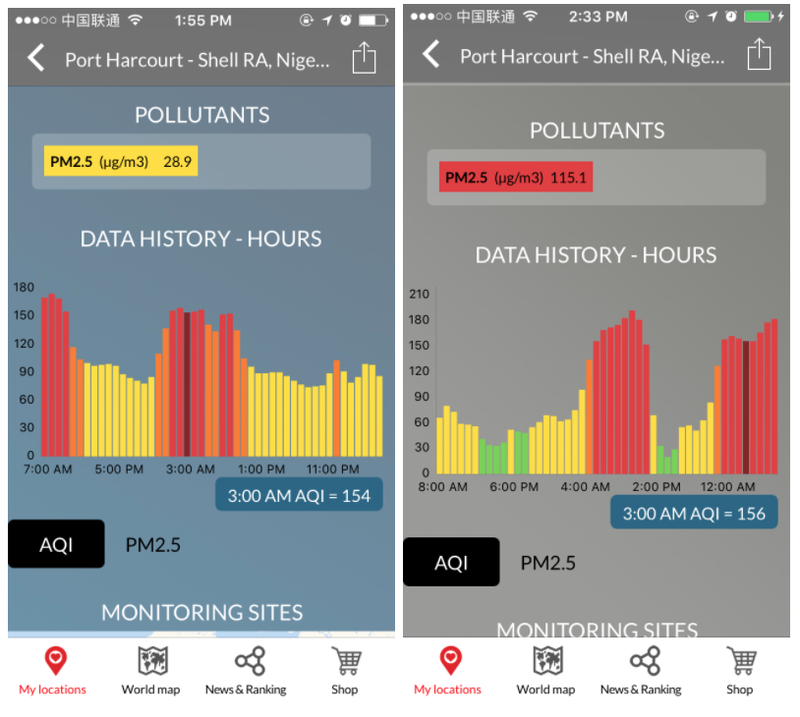 Since November 2016, Rafael has noticed a radical change in air quality in Port Harcourt, Nigeria: every morning, he can “see, feel and smell” the pollution in the air. For several months, the city went through a hazardous phase of air pollution which covered all surfaces in soot. Many of its 2 million citizens shared pictures and videos of the black layer covering clothes, cars and skin that soon took social media by storm. Situated in the delta of river Niger, Port Harcourt, capital city of the Rivers State, is one of the “most impacted cities by air pollution, because of its oil industry”, says Rafael. 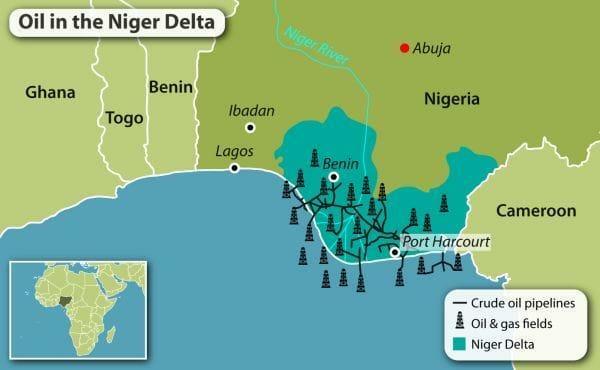 Nigeria is the first oil-producing country in Africa and Rivers State, due to its geographical location and natural resources, is home to many international petroleum firms, oil refineries and pipelines. When Rafael, father of two, noticed the pollution was getting worse, he wanted to know “with high accuracy how bad the air quality really is”. The lack of public data and information motivated him to request some reports on the situation, but “the maximum we managed was to get a daily advisory notification, not real-time data”. Rafael was looking for data from which he could make informed decisions on the spot, which is why he purchased his first Node and installed it at his home. Eager to let his local community benefit from his Node’s data as well, he set it up outdoors as a public monitoring station. To date, his AirVisual Node is the only data source available for the whole country . With the Node, Rafael says he is able to detect pollution trends and patterns, and whether it is safe for his children and his family to be outdoors. Having “no power to deal with the source of the pollution, all I can do is have the data and take decisions accordingly”. What Rafael is most concerned about is the presence of “illegal activities, like illegal oil refineries”, which were one of the suspected pollution sources for the recent spike in Port Harcourt early 2017. Corruption and gang activities manage to siphon “300 000 barrels of oil each day,” Nigerian authorities estimate. 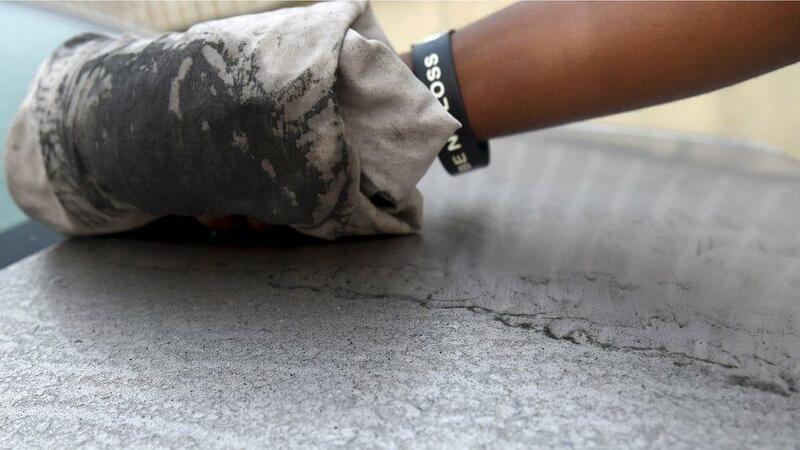 Once stolen, the oil is often refined in dangerous and improvised installations before entering the black market. Not only do these illegal refineries pollute air, water, and soil, but they also endanger the men and women whose work in these installations is often their only source of income. In Rafael’s opinion, “this is only part of what is going on”. 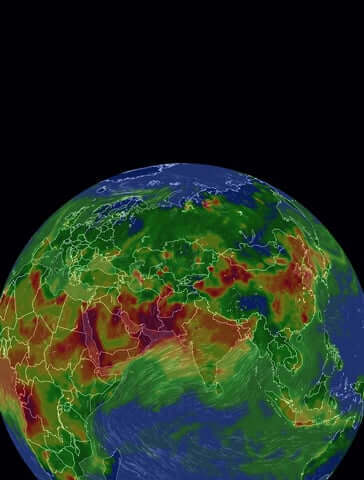 Many other illegal activities, rubbish and waste burning, metal smelting, combined with dry weather and dusty grounds, make the PM2.5 and PM10 concentrations sometimes skyrocket the (US) AQI over 400. In 2015, the city of Onitsha was ranked by the WHO as the city with the world’s worst air. Onitsha averages an annual concentration of 594 ug/m3 of PM10 particles, about 30 times over the international guideline of 20 ug/m3. Exposure to air pollution all across Nigeria is significant: in 2015, the World Bank estimated that 94% of Nigerians were subject to higher levels of air pollution than the authorized limit by the WHO. Rafael’s Node air quality monitor, which he installed outdoors, shares its data to his local community in his residency area. He tells us it’s very useful to take smarter decisions about outdoor activities, and enables his neighbours to be more careful about their daily lives. The data, he says “is highly valuable” and can encourage people to mitigate the issue. Since its increase in urban areas, air pollution has received more attention and awareness is slowly on the rise. Interested to set up your own local Node network, and put your community on the map with data and recommendations tailored to your specific environment? Find out: how to become an outdoor data contributor.